Dear reader we know some special requirement of foundation have to be fulfilled in seismic active zone. International building code classifies soil at site from site class A, B, C, D, E and F, which have already discussed in this blog clearly. The structures to be designed have also assigned to different seismic design category say class A, B, C, D, E and F. These categories were also discussed in previous posts. The spread footings constructed on soil defined as site class E and F and structures supported are assigned to seismic design criteria D, E and F should have interconnection; the interconnection should be using ties or seismic foundation ties. b. Or 25% of gravity load of smaller footing. The smaller of force determined in (1) and (2) is taken as design force. The force may be compression or tension. Where SDS= seismic co-efficient discussed in previous posts. 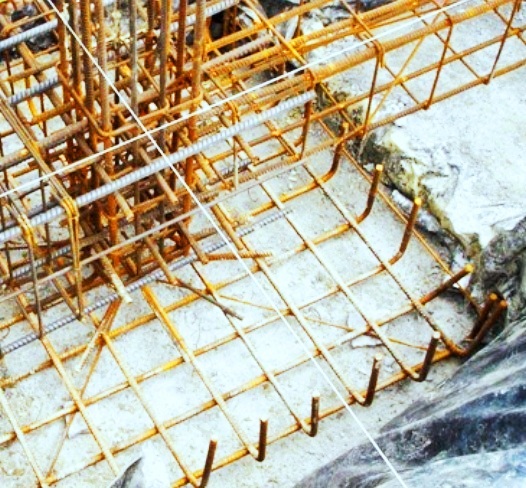 When structure are assigned to seismic design category C, D, E and F, individual foundation (deep foundation) should have interconnection with ties. b. Or 25% of gravity load of smaller pile cap. In group U and R-3 occupancies having light-frame structures, foundation elements that support foundation walls, interior isolated posts designed not to suffer lateral loads/ exterior decks & patios have no interconnection where adequate stiff soil in available, subject to approval of building official. What is Pumpability of Ready Mix Concrete? 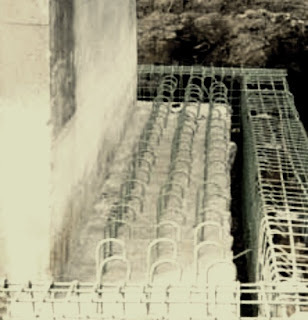 What is Water Demand of Ready Mix Concrete?